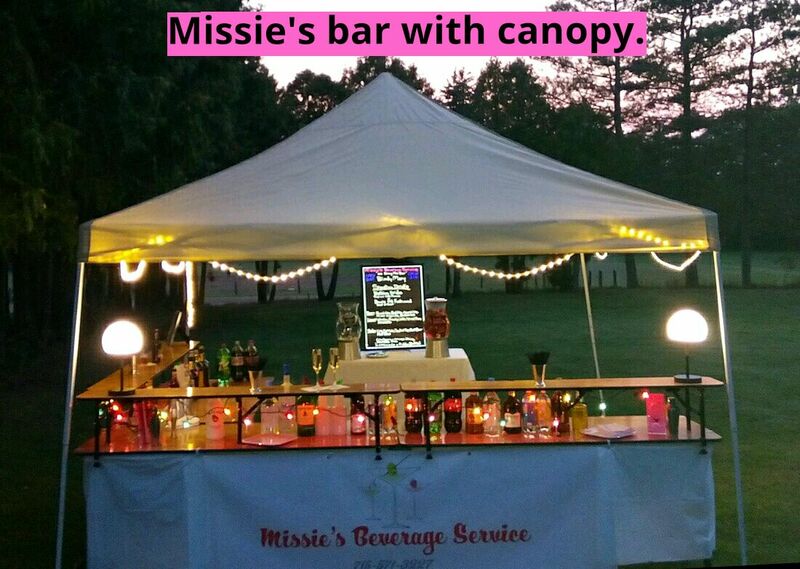 With over 11 years of experience providing professional beverage services to the Wausau Metro and surrounding area's I will make the Beverage Service extra special for your upcoming wedding or event. I make amazing signature drinks you will be proud to serve. I work with you to create a beverage service that reflects you!. 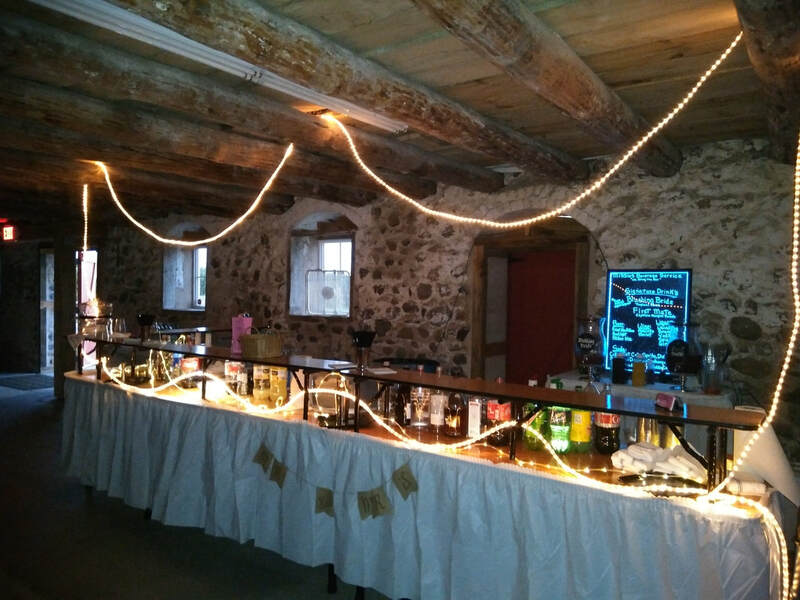 We provide all needed equipment and even the bar should one be required. ​ As you can see we travel! 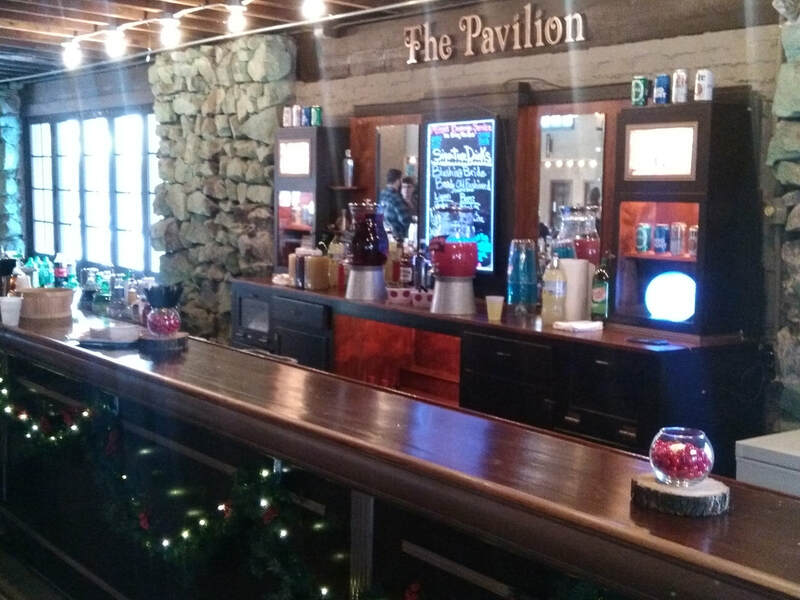 Our fun friendly and always professional bartenders will provide the service you and your guests deserve. ​I will provide you with a written estimate to help you plan. All alcohol is purchased from our local liquor store (We do not sell alcohol). I work closely with the stores to provide you with the very best prices. If you would like to pre-buy on sale or take advantage of manufacture rebates I am happy to help you do just that! -Yes- if you have already purchased some items in most cases -Yes- you can still use them. If possible I would like to meet with you in person. This meeting takes about 1 hour. If you are out of the area I would be happy to talk with you on the phone 715-571-3227 or email to answer any questions.